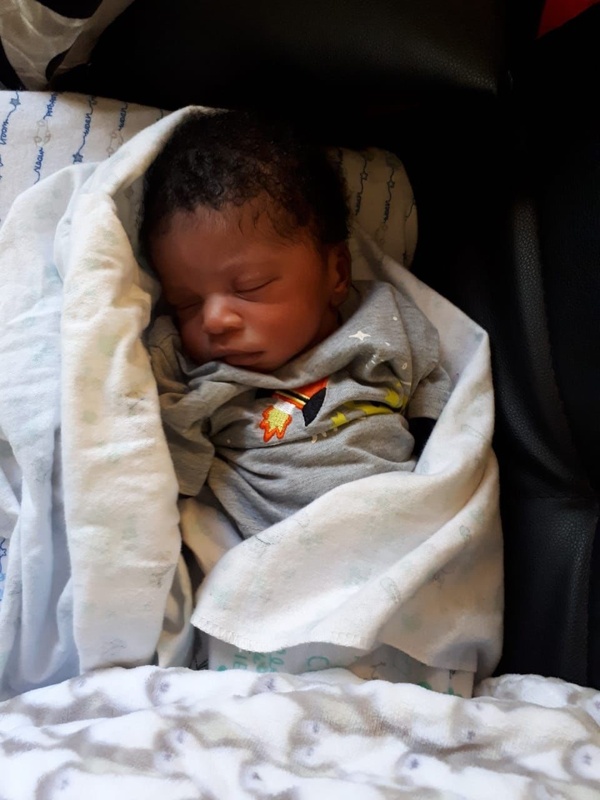 Johannesburg - This time last week actress, Nandipha Sefoloko and Idols SA runner up, Mthokozisi Ndaba celebrated the birth of their baby boy. Mthokozisi told DRUM that they are over the moon for the birth of their son, Kusaselihle. “His name means ‘through him I am looking forward to a brighter tomorrow’. I’ve weathered so many storms and his birth brings light to my life. We are very happy,” he told DRUM. Mthokozisi says since the birth of his son, his priorities have changed. “I want to make sure that he has everything he needs for the next three months, unlike before, he is my priority now,” he said. Kusaselihle is the singer’s second baby. His first baby, Ntandoyenkosi died in 2013 when he was only seven months old. 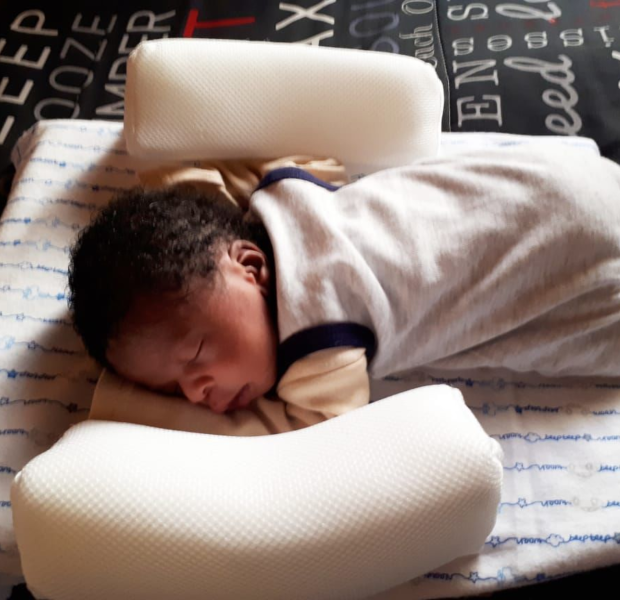 However, now that he has been given a second chance to be a father, Mthokozisi says he prays for his bundle of joy before he feeds. Mthokozisi and Nandipha have big dreams for their son but music is not one of them. Even though they’ve both released their respective singles, they don’t want their son to follow in their footsteps. The Nikita singer also reveals that his fiancée is healing and taking it one day at a time. “She is sleeping as we speak,” he laughed adding that they’ve decided that Nandipha won’t be doing any auditions and acting until she has fully recovered.